Comments: Attracts butterflies and hummingbirds. 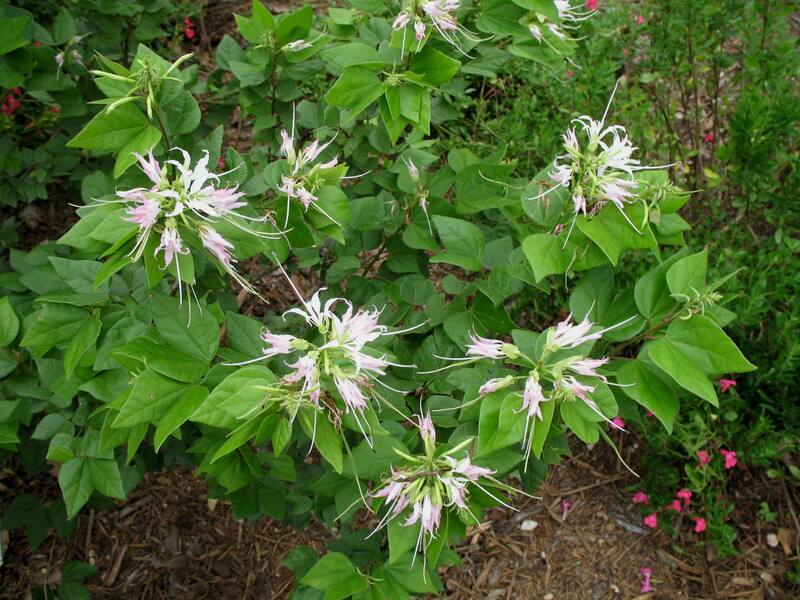 Grows to become a very large shrub or a small deciduous tree. Attractive white flowers are present in spring through the summer. Can tolerate light freezes.